Virginia is for drinkers – or so it seems with all the wineries, breweries and cideries that have opened here, and when you’re tired of those beverages, a company in Waynesboro is offering an award-winning alternative. For those who don’t know, kombucha is a fermented tea – cold, carbonated, slightly sweet, tangy and sometimes alcoholic – often infused with fruit, herbs, and other flavors. 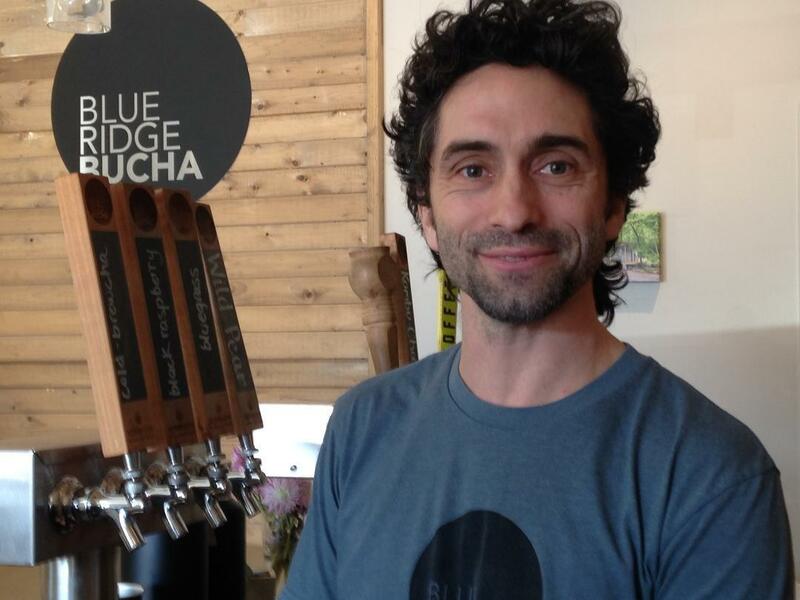 Blue Ridge Bucha brews about 1,000 gallons per week, offering discounted refills to customers who have recycled nearly a million bottles. 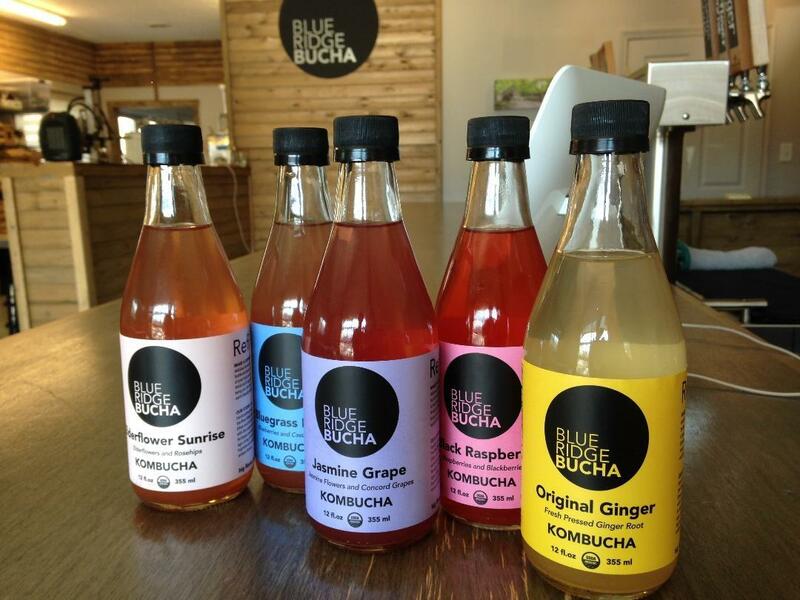 Blue Ridge Bucha, which recently opened its taproom on Route 250 east of downtown Waynesboro, supplies about 1,000 gallons a week to grocery stores, restaurants, bars, coffee shops, and festivals. Customers are invited to return and refill their empty bottles. “We’re close to now a million bottles saved by people bringing their bottles back in and not throwing them away,” says Zuckerman. That earned the company a national sustainability award from SCORE – the mentoring arm of the U.S. Small Business Administration. Zuckerman says customers like to return and refill – it makes them feel good and provides a discount of 40 cents per bottle. 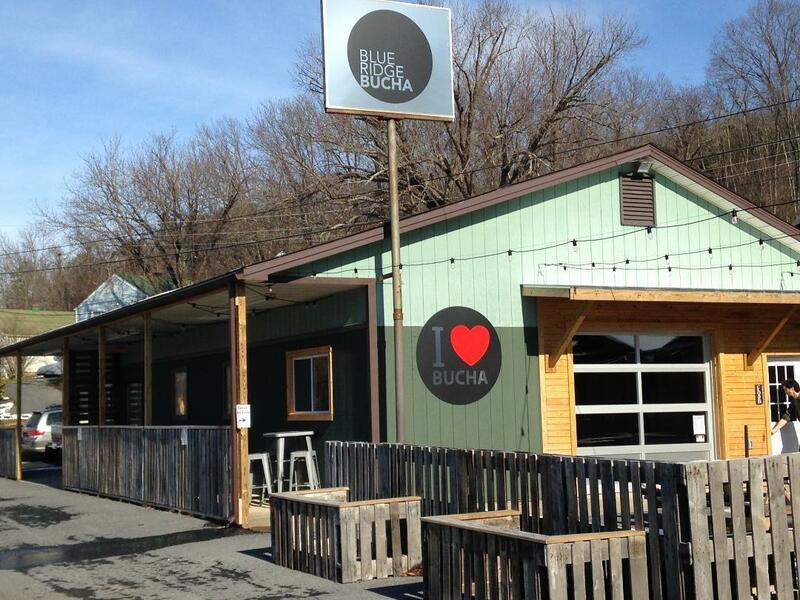 The taproom at Blue Ridge Bucha is open Wednesdays through Saturday afternoons in summer on Route 250 in Waynesboro.